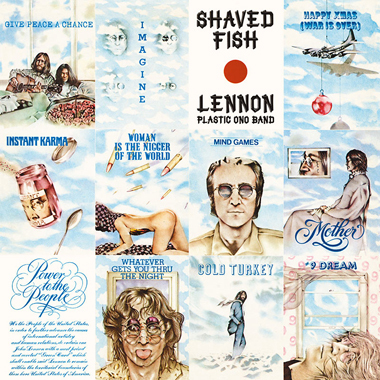 A little while back Wogblog’s Beatles site alerted us that the 1975 John Lennon “best-of” compilation Shaved Fish was being being readied for a re-issue on vinyl. 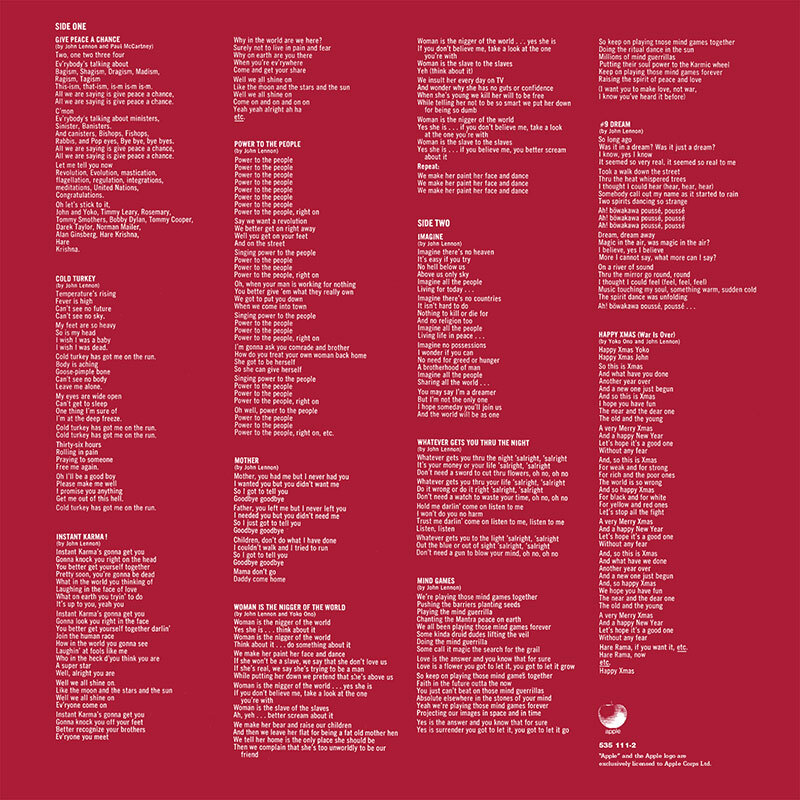 Always seemed like an odd one to select for a vinyl re-issue…. 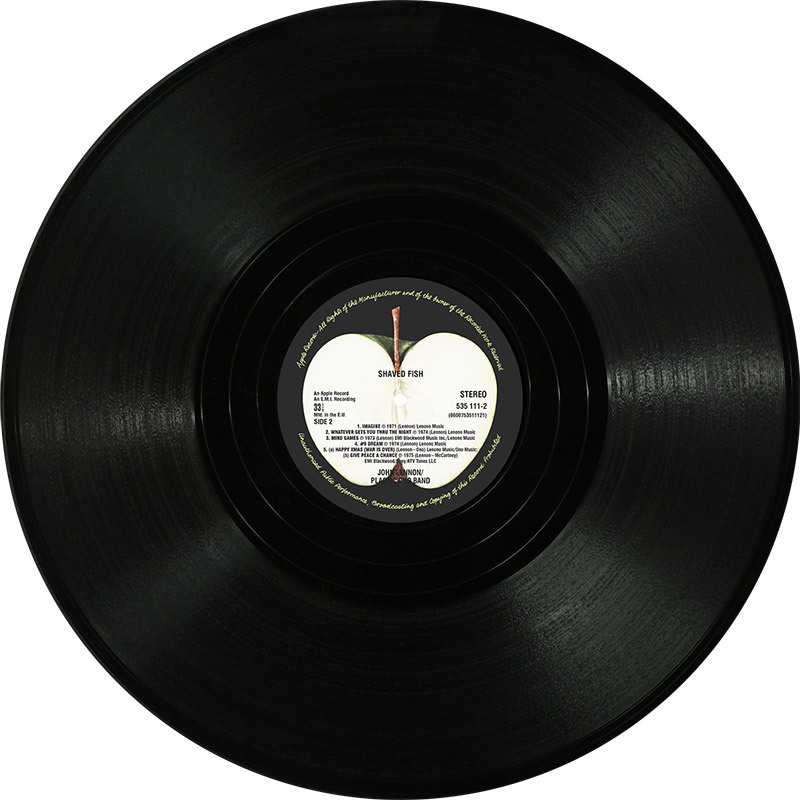 A little more digging reveals that the album is part of Universal Music’s “Back to Black” vinyl re-issue series which was created to celebrate the 60th anniversary of the LP record. 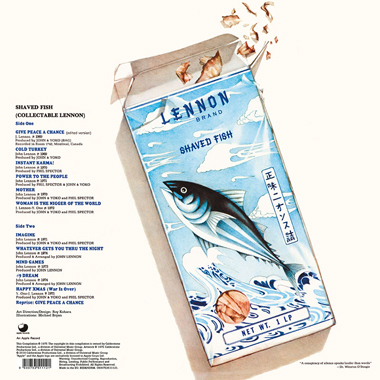 Shaved Fish joins eighty-four other titles already released under the “Back to Black” imprint, including LP’s from the likes of Deep Purple, Bonnie Raitt, Steely Dan, Abba, Elton John, and Grace Jones – to name but a few. Each album also comes with a code for an MP3 download. If anyone already has a copy let us know if this is correct. 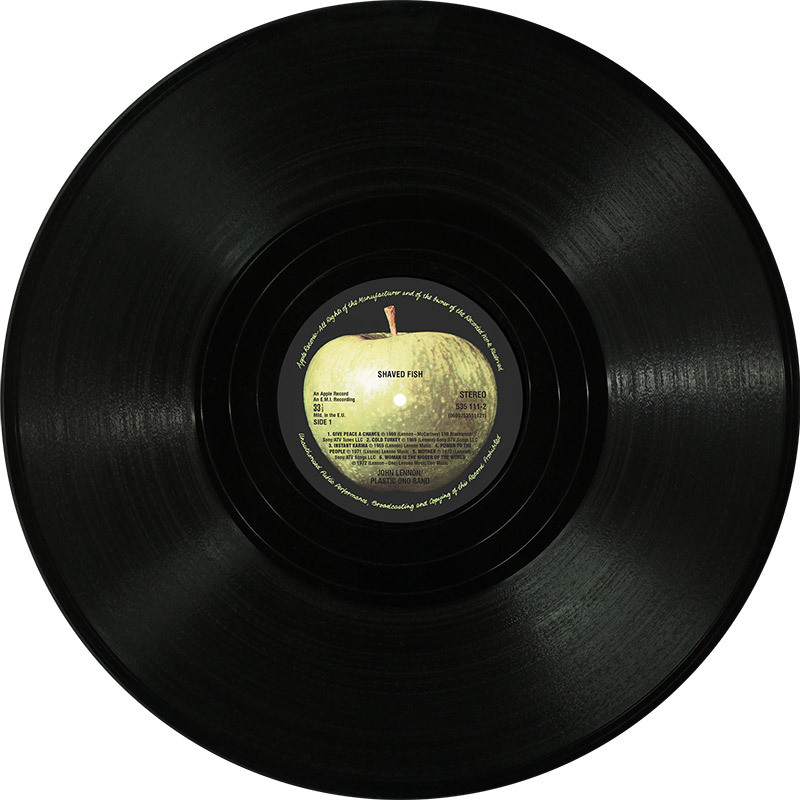 This entry was posted in Apple Records, Beatles, Beatles Collecting, Beatles Music, John Lennon and tagged Apple Records, Beatles, Beatles Collecting, John Lennon, Shaved Fish reissue, Universal Music by beatlesblogger. Bookmark the permalink. Oh, wow – how fab?! John’s my fave Beatle, so hurrah! I do already have ‘Shaved Fish’, but it’s on very flimsy vinyl (perks of being an Australian) – now all these record people need to do is re-release Imagine!